Warm weather has finally arrived in Massachusetts and with it Charles River Dressage Association has moved into full gear. CRDA is committed to growing the sport of dressage at the grass roots level by fostering involvement in local educational and show opportunities. As part of their initiatives for 2014, CRDA is looking to grow their volunteer base and encourage participation in the dressage community on a multitude of levels. Volunteer opportunities exist in many forms and include assisting with the running of the association’s four schooling shows, developing unique and affordable clinic experiences, and the writing of helpful articles and content for publications and online assets. 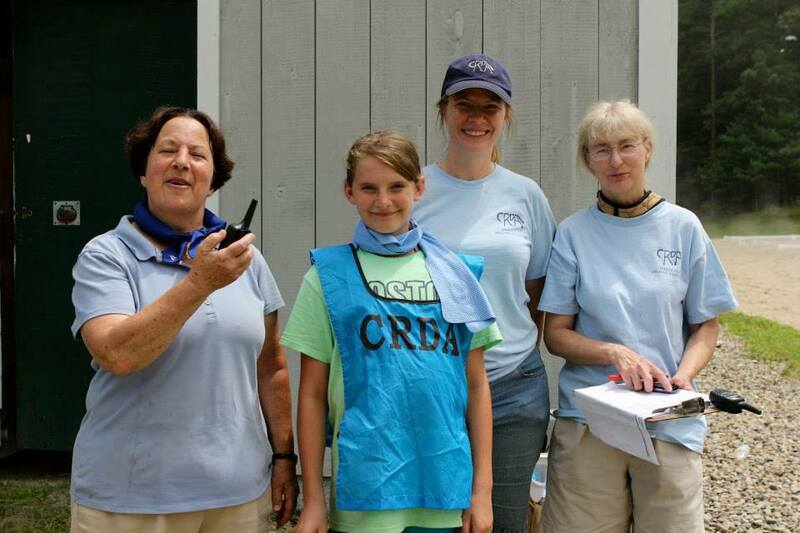 CRDA volunteers share a passion for dressage! On April 5th, they welcomed Grand Prix rider Jodi Pearson-Keating to instruct at this year’s spring clinic. An enthusiastic instructor with a genuine passion for teaching riders at every level, Jodi assisted each rider with the challenges they were looking to overcome as they think about the upcoming season. In addition to being a valuable educational resource, she is also an active CRDA member who shares the group’s commitment to the development of the sport. 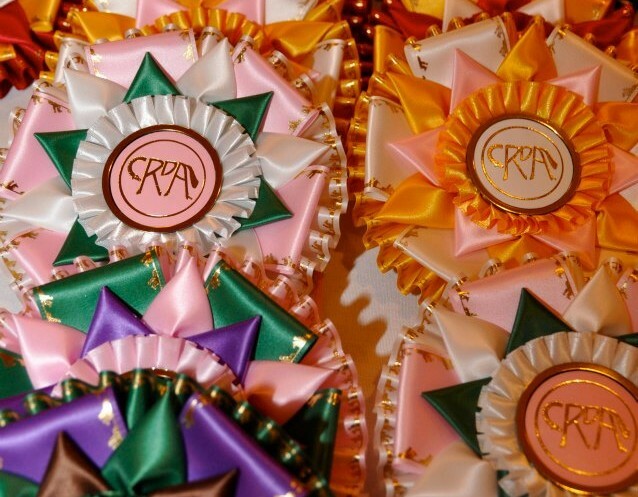 May 4th brought about the first of CRDA’s four schooling shows. Participants were treated to a beautiful spring day on which to perform their tests in one of the three regulation size dressage rings at the Apple Knoll Farm show grounds. The well-managed and orchestrated event went on without a hitch thanks to the tireless efforts of the CRDA show team and the dedicated volunteers. High point champions for the day were Grace Thames (JR/YR), Kerry Wall (AA) and Margie Flanagan (Open). In the upcoming months, CRDA is looking to host many more events including a clinic with USDF silver medalist Katie Robicheaux on June 7th at Cutler Farm in Medfield and schooling shows will be held At Apple Knoll Farm in Millis on June 22nd, August 10th and October 5th. Planning has begun on a fall clinic with a clinician to be determined and CRDA looks to hold its annual awards banquet in connection with a member appreciation themed clinic in November. To participate, become a member or volunteer, please contact CRDA at charlesriverdressageassoc@gmail.com or visit the web site at www.crdressage.org.